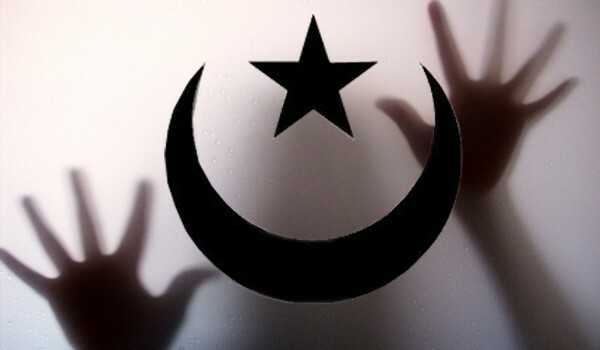 Anyone know what 'Islamic hand signs' look like? An elementary school teacher in Chesapeake, Va. has been charged with assault after a student's hand was cut open as a result of the teacher yanking her arm aggressively while trying to teach students an Islamic hand sign. The Blaze Officer Leo Kosinski, a spokesman for the Chesapeake Police Department said that Tara Harris was criminally charged with a misdemeanor on Oct. 11 and released on a summons. The case is currently under investigation. “It’s still a criminal charge. It happened at the school and it involved a student,” Kosinski said. The police department could not release any additional information. 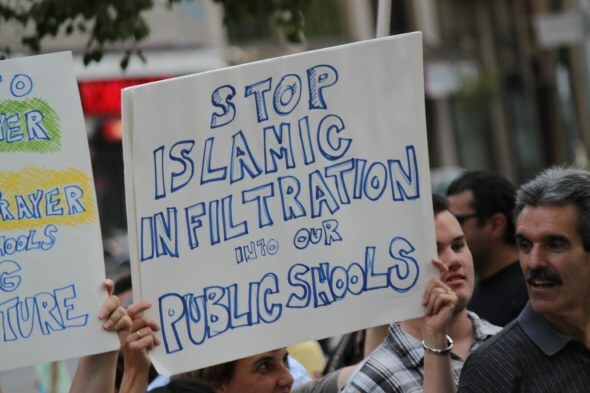 Stephanie Bennett, the mother of the 10-year-old girl who was allegedly assaulted at Butts Road Intermediate School, told TheBlaze in an emotional phone interview that Harris has a disturbing trend of “indoctrinating” students with Islamic teachings. She also said the teacher openly campaigns for President Barack Obama in the classroom. 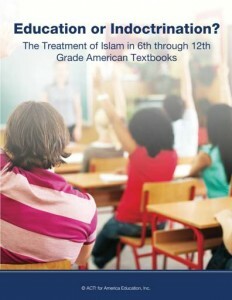 “The teacher was going over Islamic hand signs with the children — she stayed on this issue for two days straight during their reading and math class,” she said. She says the day after the incident school officials informed her that Harris had been placed on administrative leave. On Tuesday, she was then informed that the teacher had been terminated from the Chesapeake Public School system all together. Her termination can not be independently confirmed. 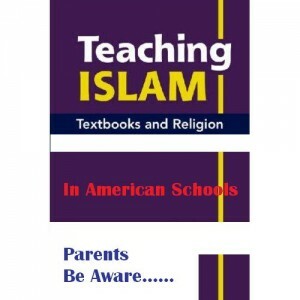 The mother said her daughter told her that Harris “prays to Allah in Arabic” around five times a day in front of students and teaches them about Islam and how it is superior to other religions. Bennett claims other parents have confirmed her suspicions after talking with their kids. One of those parents, Nita Redditt, told TheBlaze that her young son confirmed Bennett’s story. The boy said he was “scared” to go back to school the next day after she found out, she added. 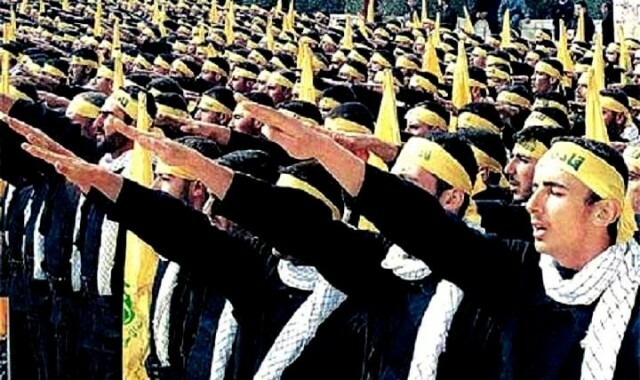 IS THIS IS ONE OF THE ISLAMIC HAND SIGNS BEING TAUGHT?